Have you ever faced a trial you knew you must go through, yet hoped to find a way around? Previously: An ancient document predicted “the Time of an End and a New Beginning” when Two Strangers would choose between salvation or destruction. Now we meet the one who possesses this document. The double moon glowed as if lit from within. It gave off an ivory light like an old lampshade. Its exact match could be found in the ivory-haired old man who’d left his bedchamber to meditate in the moonlight. Melcarhassen, Prime Regent of Ismara, was thin but sturdy for someone of—well, no one really knew what age he was (he’d ruled the Ten Kingdoms for longer than anyone could recall). Of course the High Faeries knew, but few humans have even seen a High Faerie, let alone spoken to one. 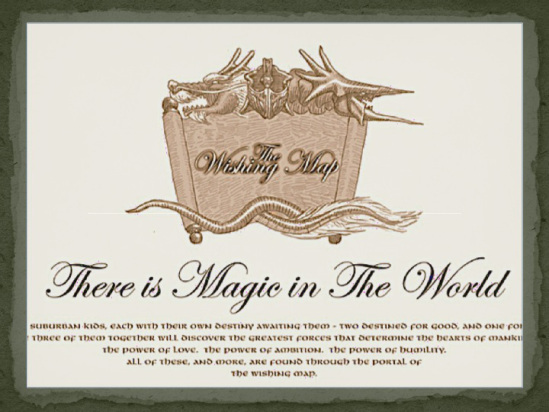 This entry was posted in Culture, For Pastors and Teachers, Story Power, The Wishing Map and tagged courage, fantasy, Matthew 26:39, ordeal, prophecy, suffering. Bookmark the permalink. you didn’t add verse 51 from that chapter, you add verse 39.